Mega Sale! Free Shipping Included! Save 27% on the Mr. 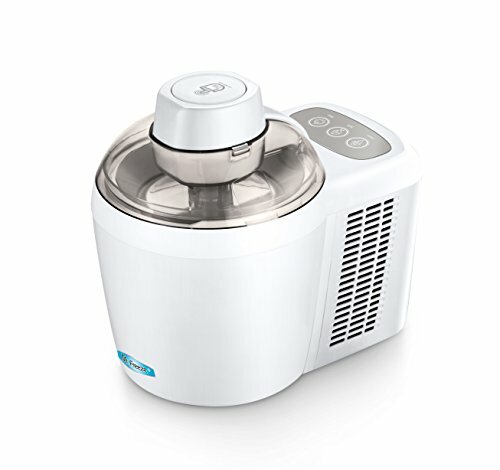 Freeze EIM-700 Self-Freezing Self-Refrigerating Ice Cream Maker, 1.5 Pint, White by Maxi-Matic at Baking Love. MPN: EIM-700. Hurry! Limited time offer. Offer valid only while supplies last. With the Mr. Freeze 1.5 pint Ice Cream Maker you can make your own great tasting frozen treats in less than 60 minutes - no pre-freezing required!